One of my favourite books by C.S. Lewis is The Screwtape Letters. This book is such a great read and is so insightful both into human nature and spirituality. 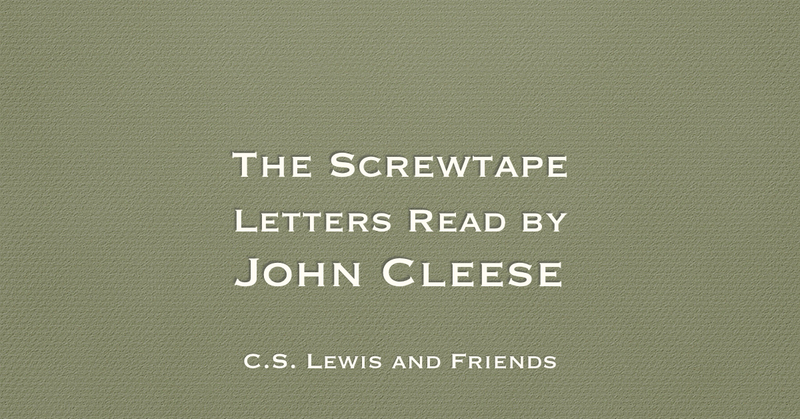 You can listen to The Screwtape Letters read by the very talent John Cleese. 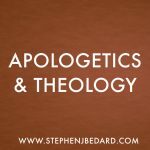 ← Should Apologetics Be Rejected as a Modernist Endeavour?